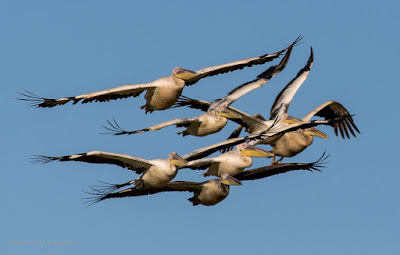 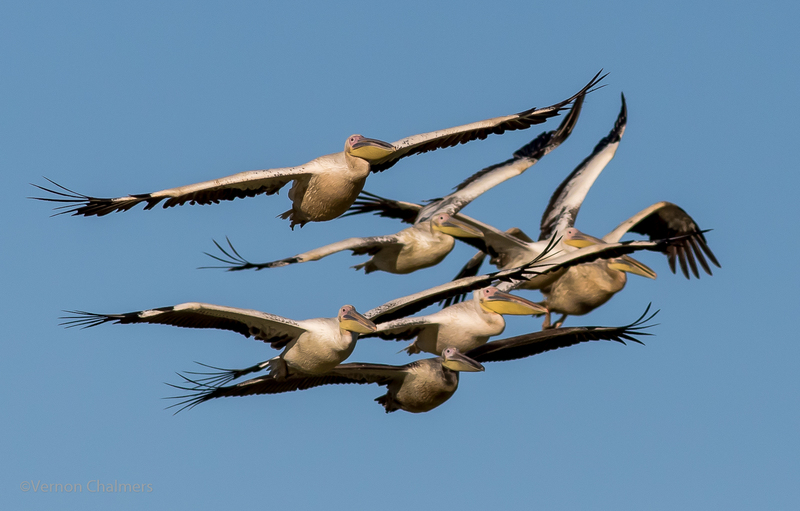 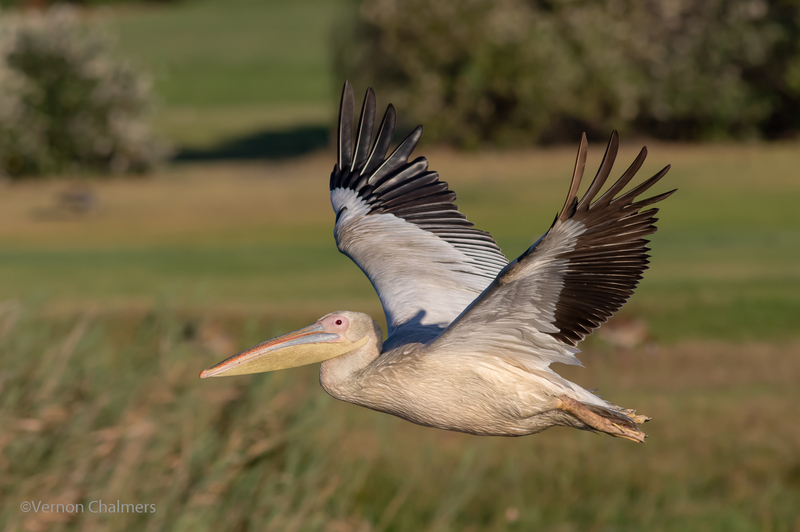 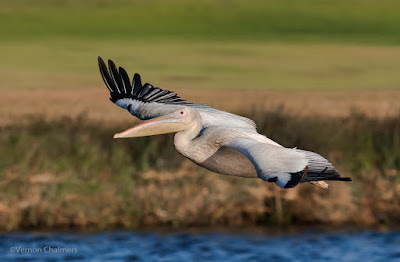 During the last week or so we were frequently greeted by an unusual large flock of great white pelicans in the Table Bay Nature Reserve / Woodbridge Island area. 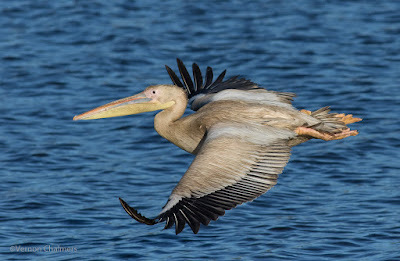 Normally we only see a few, with most of the pelicans camping out towards Rietvlei, Table View. Pelican photos with the Canon EOS 70D Mark II / 400mm lens.